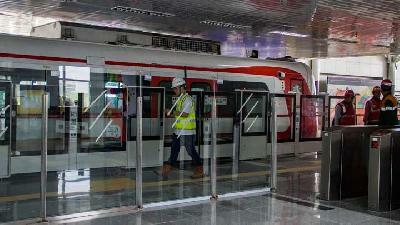 The government planned to develop a rail-based mass transportation system in the country's six big cities. 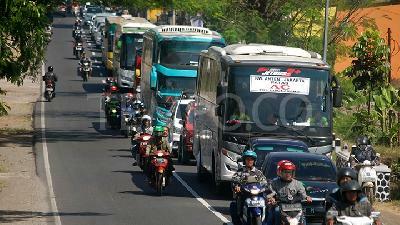 During this year's Eid homecoming season, Transportation Ministry would focus on the safety, instead of the traffic issue. 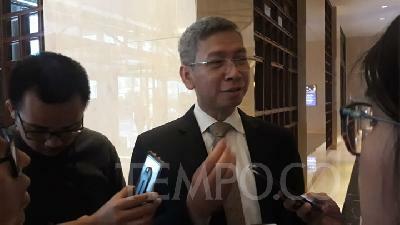 Transportation Minister said LRT Palembang requires more improvement to attract public's interest, such as a shorter wait time. 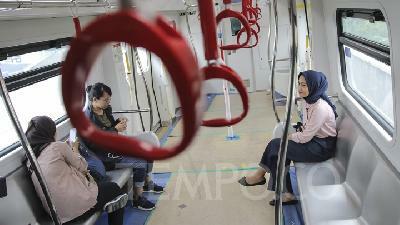 Mass Rapid Transit (MRT) Jakarta will run its operation with normal price ticket starting in May. 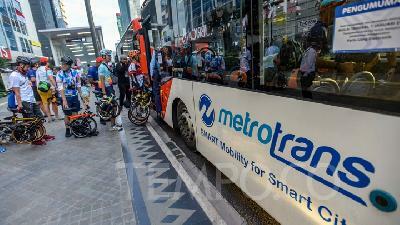 The new Transjakarta buses are scheduled to operate this year. 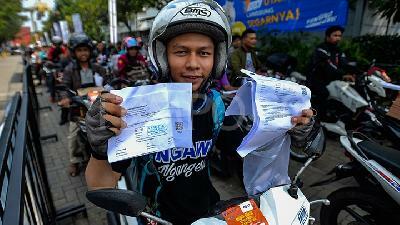 Jakarta's transportation agency announced that it will impose tickets on online ojek drivers who cause traffic disruptions. 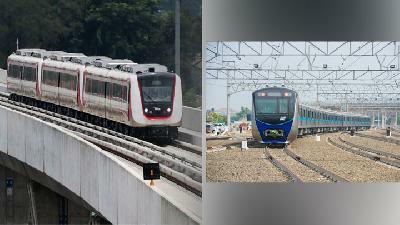 Jakarta has two mass transportation facilities that will operate soon; integrated public transportation (MRT) and the light rail transit (LRT). 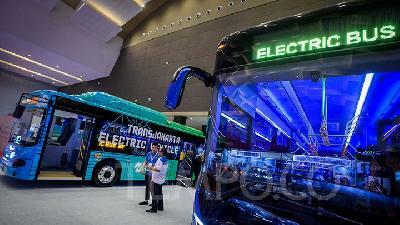 City-owned bus operator PT Transportasi Jakarta (Transjakarta) mulled over the use of the electric bus as its fleet. 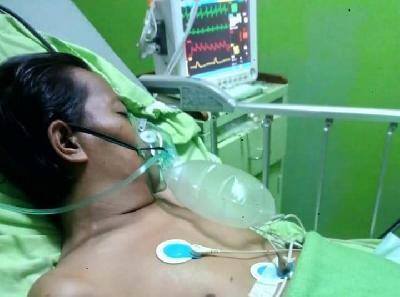 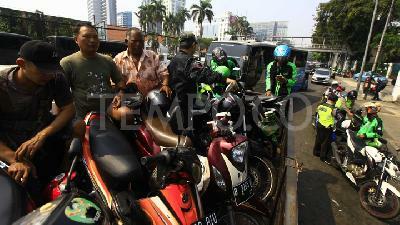 Greater Jakarta Transportation Agency (BPTJ) head, Bambang Prihartono, has spoken about the lingering issues of the provision of online ojek shelter. 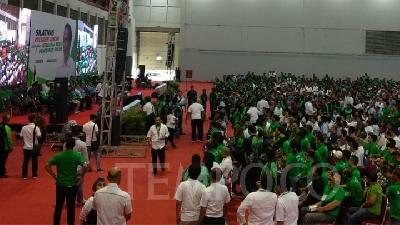 President Jokowi announced the securing of Rp571 trillion funds to develop mass-transportation across Jabodetabek. 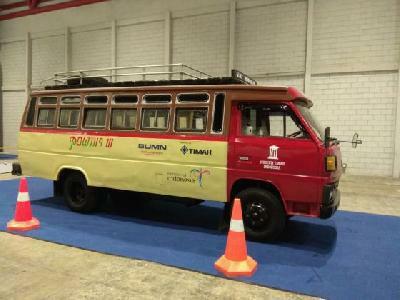 The exhibition of Indonesia Classic N Unique Bus will be held at JIExpo Kemayoran on March 20-22, displaying the history of the country's transportation. 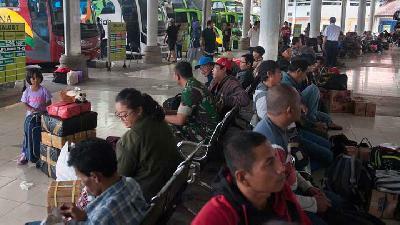 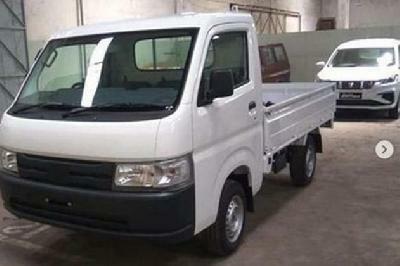 The Transportation Ministry would again establish the program of free homecoming trip, locally known mudik, this year. 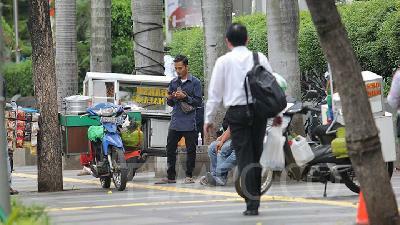 President Jokowi called for total urban transport network integration across the Jakarta greater areas. 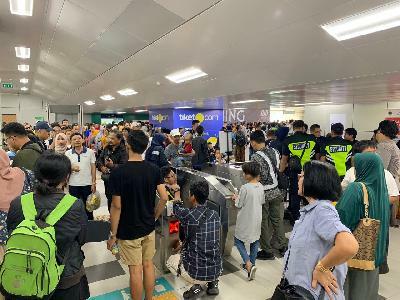 Jakarta Governor Anies Baswedan claimed that the current user of public transportation in the capital city declined to only 23 percent of Jakartans. 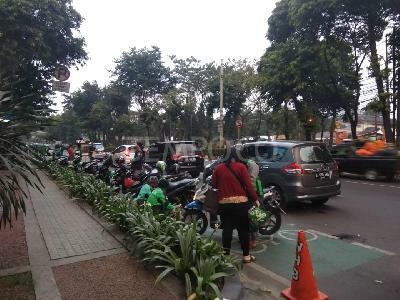 Jakarta provincial government has urged online motorcycle taxi or online ojek operators, Go-Jek and Grab, to provide shelters for drivers. 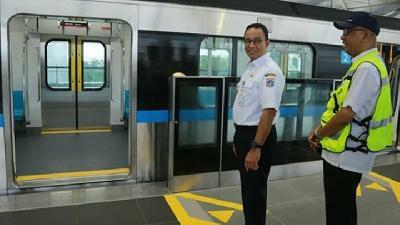 LRT Jakarta CEO Allan Tandiono said the final certification process in the Transportation Ministry is targetted to complete at the end of this month. 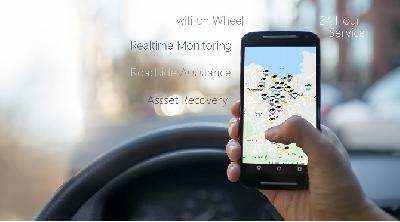 Despite causing a polemic, the ban on the use of GPS while driving is a binding precedent. 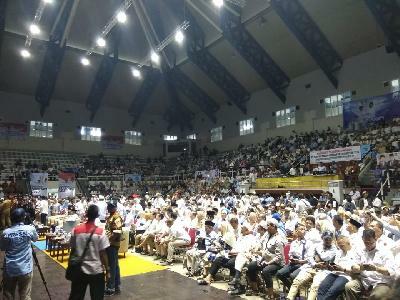 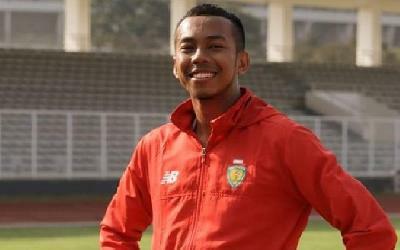 Transportation Minister Budi Karya Sumadi signed a MoU with Timor Leste's Minister of Transportation and Communication Jose Agustinho Da Silva.